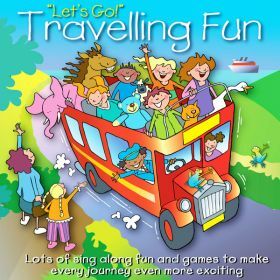 An album packed full of travel themed songs, rhymes, stories and games. 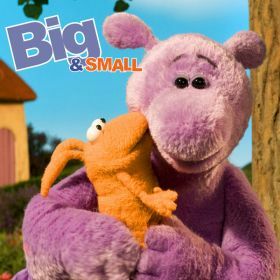 Ideal entertainment for young children, whether they are in a car, boat, coach, train or plane. 52 tracks, including The Wheels On The Bus, Where Have I Been (Game), The Country Code (Story) and On My Holiday. 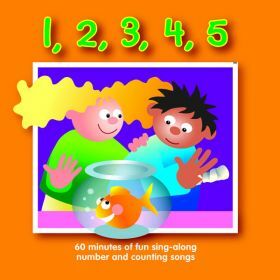 Sixty minutes of fun sing-along number and counting songs. 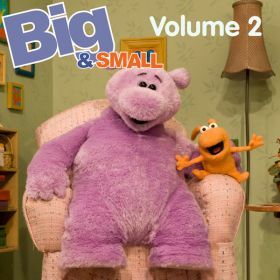 Tracks include Five Currant Buns, Nine Enormous Elephants, Eight Little Tadpoles and One Finger One Thumb. 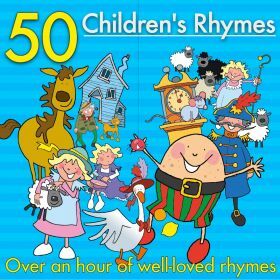 Over an hour of well-loved nursery rhymes for young children. Tracks include Cobbler Cobbler, Lucy Locket, The Evening Is Coming and I See The Moon. 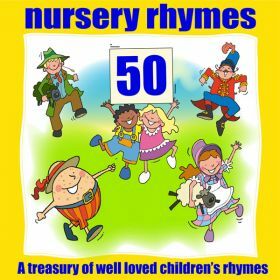 Fifty favourite nursery rhymes and songs for young children. Tracks include Pat A Cake Pat A Cake, Jack Spratt, Grand Old Duke Of York and Fieldmice. Available on iTunes, Apple Music, Amazon Music, Spotify, Google Play and Deezer, using the links below. This album is not available as a physical CD. 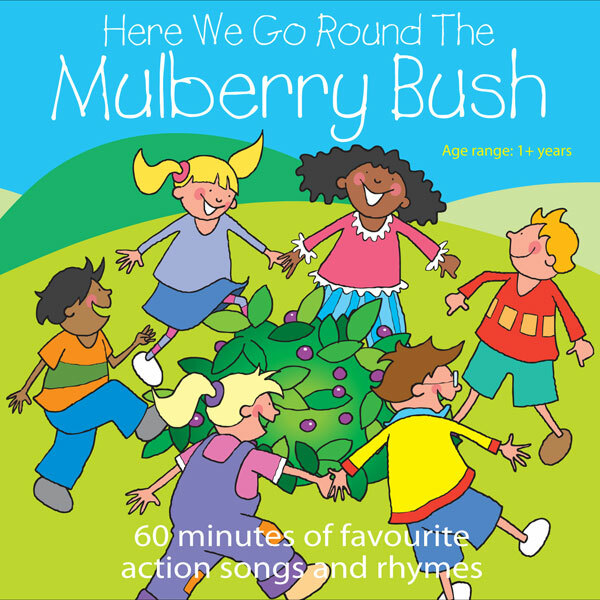 Click on the YouTube link for a playlist of singalong videos based on tracks from this album. 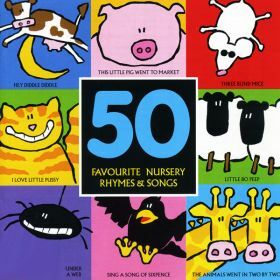 A treasury of 50 well-loved rhymes for young children. 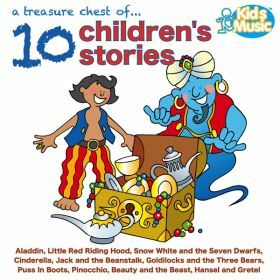 Tracks include London Bridge Is Falling Down, Tom Tom The Piper's Son, Old Mother Hubbard and Little Miss Muffet. 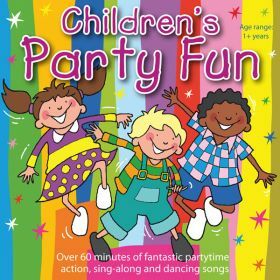 Fantastic party fun, musical games, sing along songs and activities. 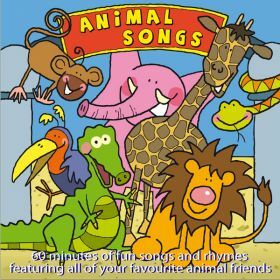 Tracks include Conga Party Time, The Farmer's In The Den, Simon Says and Musical Statues. 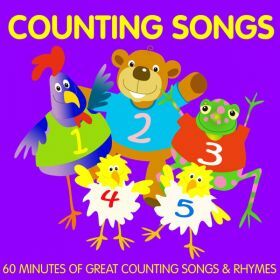 A collection of children's fun counting and number songs and rhymes. Total duration of 6o minutes. 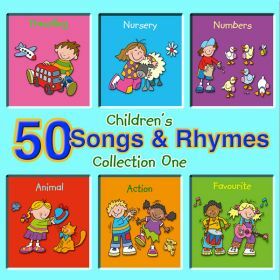 Tracks include Five Little Bears, The Animals Went In Two By Two, Good Morning Mrs Hen and Ten Little Pigs .